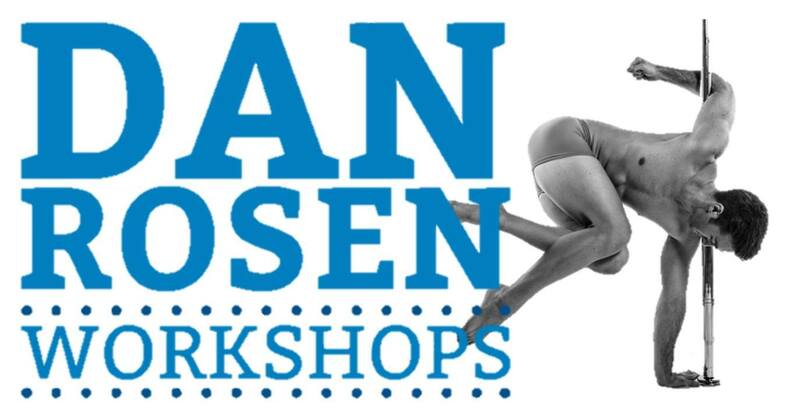 In this workshop Dan will be working on spins and intermediate tricks. The aim of the class will be to give you the confidence to move in and out of moves effortlessly. (Because there is no point doing a trick if its not gorgeous right?) He will be showing you techniques to increase your strength and flexibility so that you are ready for the advanced moves which you will be aiming to achieve in the future. Dan specialises in moves which not only look great, but moves which are ACHIEVABLE. Don’t miss out on this opportunity to learn some new and interesting tricks. For this class it will help if you are able to do or working towards intermediate moves such as - Basic invert, gemini/scorpio and butterfly. It will also help if you are comfortable with most spins.